SAN ANDRÉS, ISLAND : WHAT WILL BE THE END? If you, esteemed reader, think that San Andres Island (Repúblic of Colombia) will collapse, perhaps this essay will convince you that the Island has already collapsed. This is according to experts who shared their learned opinion with Quitasueño. Collapse manifests in a multiplicity of different expressions: some are already part of history, others are happening now, and still others are yet to be revealed. The only certainty is that neither you nor I will be witness to the final ruin. 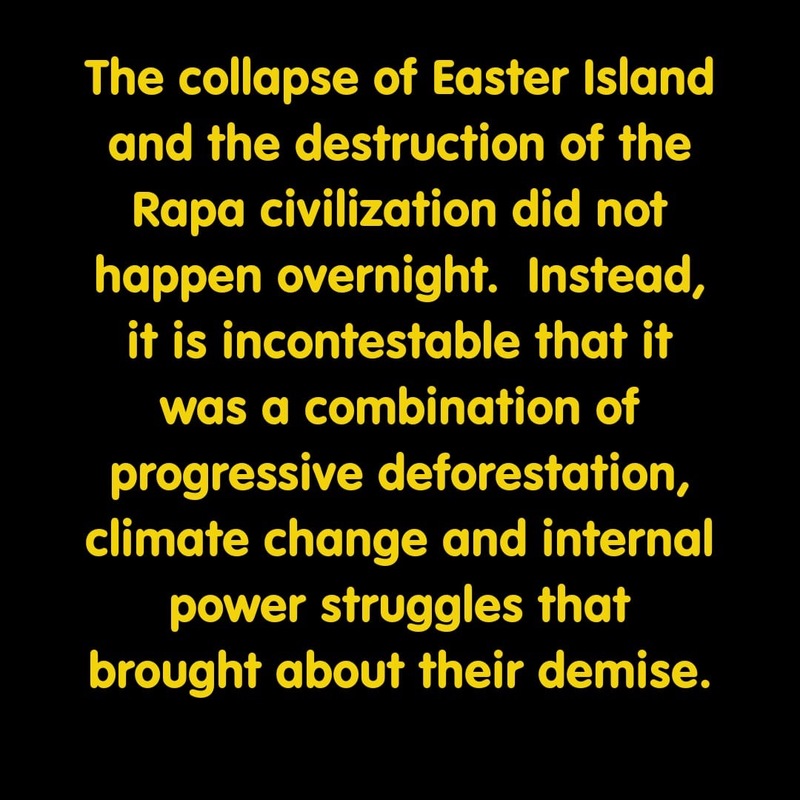 The story this essay relates already bears witness to the collapse of the island. 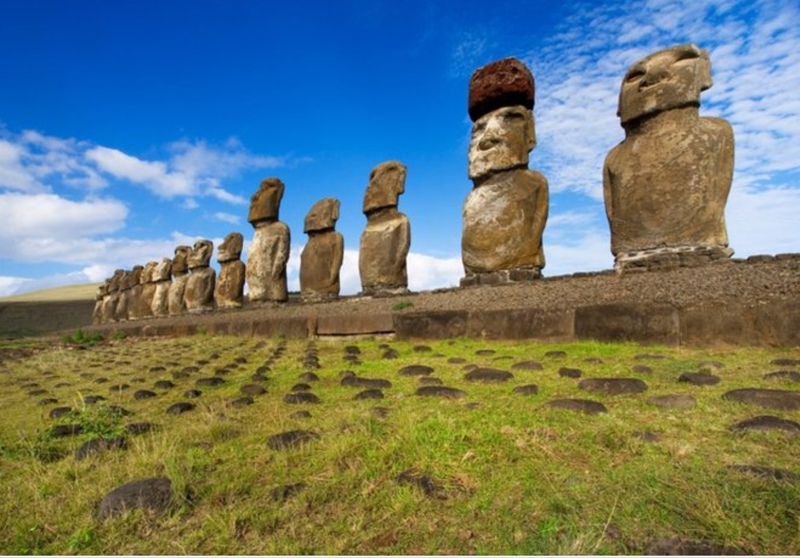 The environmental, economic, social and cultural damage is so deep, severe and irreversible, that it far exceeds any formula to make viable an island with one of the highest population densities in the world. A comprehensive review of the history of the Islands will inevitably include a reexamination of Red and Green an ecological bulletin of the island of San Andrés. This work is perhaps our first stop in the quest to investigate our possibilities as a community and territory. Through this fortnightly newsletter, we published several germane articles. Subsequently, the historian Jairo Archbold Núñez edited the writings in a single publication: RED AND GREEN: An anticipated vision of the socioeconomic and environmental problems in the archipelago of San Andrés y Providencia. “The Death of Duncan Swamp, Another Stab to the Lungs of the Islands?” an essay published in Red and Green in issue No. 13 of April 6, 1988, was just one of the premonitions of the tragedy that would engulf San Andrés in the years to come: “The loteos:” land developments. In 1986, Duncan Swamp was a swamp located near the desalination plant, which was built to treat water from the sea. Contrary to its original purpose, the plant ended up drawing water from wells that were connected to the swamp’s aquifer, causing its gradual death. This undoubtedly had a significant negative impact on traditional agriculture which depended heavily on the marsh to maintain humidity during periods of little rainfall. The old Land Management Plan considered this area particularly important for the maintenance of the flora of the island, and a special report from the Ministry of Mines of 1957, recommended that it should be considered, together with Bight and Orange Hill, as the ideal site for water collection. As if this were not enough, the Escalona family, natives of the island, organized a sizeable land development adjacent to the marsh. This significantly contributed to the contamination and eventual destruction of the aquifer and, consequently, the Duncan Swamp ecosystem. This is emblematic of the myriad of bad environmental practices which have plagued the island over the years. 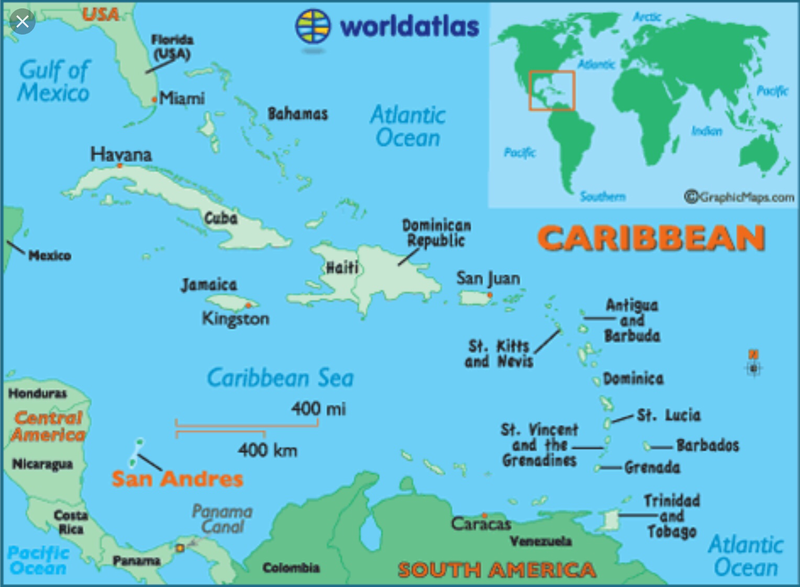 On January 9, 2007, Lindon Pole Williams, an Island native, registered in the Chamber of Commerce of San Andrés, L.P.W. PROPERTY SAS, a company whose main corporate purpose is the commission of any lawful act of Commerce, as well as the administration and sale of real estate, and real estate consultancies. This is not the only such company — there are countless more. “Mr. Lindon Pole Williams executes the corporate purpose of L.P.W. PROPERTY SAS, as an intermediary between two persons: the owner of the plot of land, which in most cases has acquired it through a judicial declaration, and the developer – almost always an immigrant – who wish to acquire a small fraction of that larger lot. In other words, the original owner does not sell the land directly, but rather through an intermediary, Mr. Ularte Cervero Pole Williams, brother of Lindon Pole Williams. This is done through a promise of sale, promising small percentages to each of the individuals, of rights of quota on the property, limiting them the domain, and whose fraction must desenglobar, remaining each promissory buyer as comunero until the community is liquidated, and who without permission No license from the Secretary of Planning, until its completion, the construction of an illegal building, most of which are located in areas considered by the Zoning Planning Units of the Territorial Planning Plan, as a forest reserve, and on whose property it is difficult to can guarantee loans in financial institutions, although some have already mortgaged their quota in favor of natural persons. The Governor of San Andrés, despite the enormous amount of resources available to him has done nothing to reverse the situation. Tellingly, he has neglected to appropriate necessary budgetary resources through the Secretariat of Planning. Thus, he has become an actor and accomplice of this great tragedy. Housing development by Mr. Lindon Pole Williams on the Boundary of the Archbold Park in Potty Hill. The environmental agency “CORALINA” has received many powerful complaints, having issued through the deputy director of Environmental Management, Opal Bent Zapata, the Auto No. 442 of 2013. This decree imposes on Mr. Lindon Pole Williams, an immediate cease and desist order relating to the use of heavy machinery and the felling of protected tree species in many of these areas. Taking into account the seriousness of the facts, the Agrarian and Environmental Judicial Inspector processed through Decree No.3600017-SAI00224, a judicial complaint for the same facts, transferring the same to the Sectional Headquarters of Prosecutors of the Department, for the presumed crime of environmental damage, without having obtained the expected results to date. This complaint was publicly ratified by one of the complainants at the Public Hearing summoned by the Attorney General of La Nación on October 13, within the flag program of the Entity of the Judicial Branch, “Pockets of Glass”. At a time when the Raizal community is involved in discussions of the Raizal Statute with representatives of the National Government, the territorial question becomes one of the most pivotal points in the agenda. This is why illegal acts like those committed by Lindon Pole Williams, place the community in the double position of victim and victimizer. This in turn makes it increasingly difficult to justify reparations for the raizal community. More serious still, is the deepening of the collapse of the island in all aspects: the demographic, by overpopulation; the economic, by the corruption and widening of inequalities; the environmental, by the degradation of the ecosystems; social, generated by a conflict over the territory, violence, and crime. Other social issues will clearly arise from the shortage of water in an exponentially increasing population. Cultural collapse is also inevitably, because it is impossible for the cultural practices of a people to survive if they do not support the land. Felling of trees in San Andrés, Island, promoted by Mr. Lindon Pole Williams. 1 Comentario en SAN ANDRÉS, ISLAND : WHAT WILL BE THE END? It’s serious situation the island is going true in this time and age. That’s happening in front of our eyes and the eyes of our children’s.